The Ghost Dragon comes. 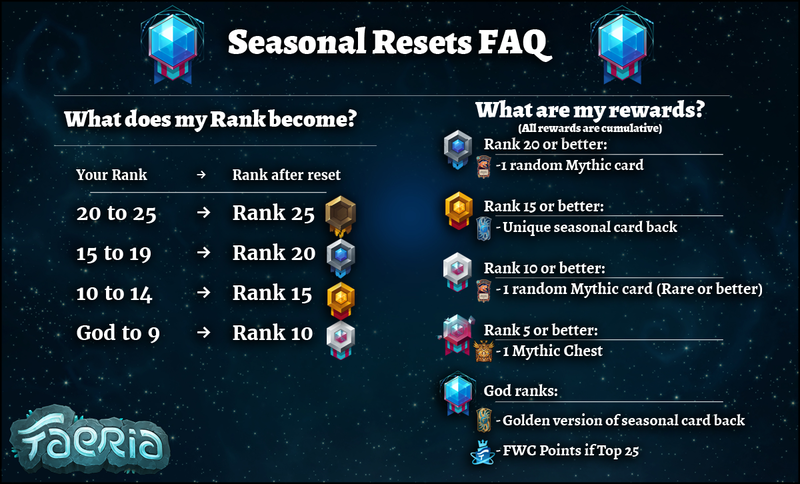 Also: Faeria Blitz, Season Reset, Dream Cup, and more! While many of the card designs in the next part of Fall of Everlife center around the new subtypes, not all of them do. With zero health, it's up to you to find a way to return the Ghost Dragon to life. 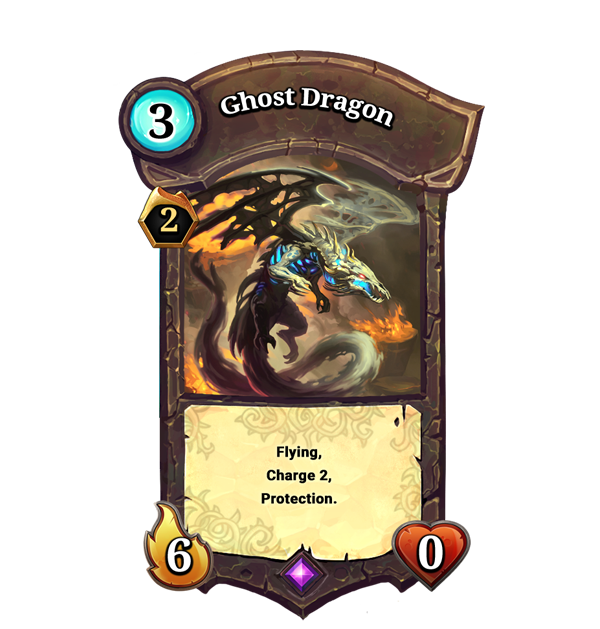 Ghost Dragon and nineteen other cards unlock in the Fall of Everlife expansion on August 21st. In case you missed it, we deployed a small but impactful patch earlier this week. Arguably the biggest change is that we now provide 5 Battle Chests with each release of cards in Fall of Everlife and future DLC. The crafting bug where players were seeing "11h59m" remaining after logging on should be eradicated once and for all. An additional filter is available in the collection/crafting search bar. You can now search for "Incomplete", and it will find all cards you do not own all possible copies of. 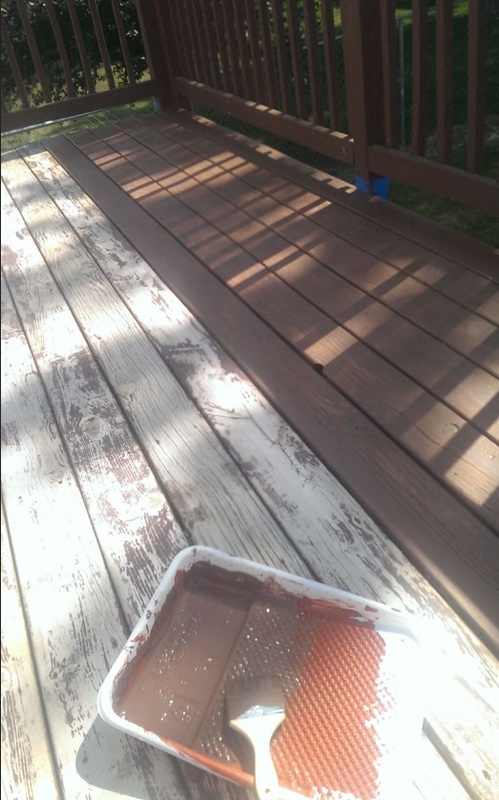 Helpful when crafting missing cards! To celebrate the release of the 2nd part of Fall of Everlife, we'll be running an official BLITZ tournament on Saturday, August 25th! 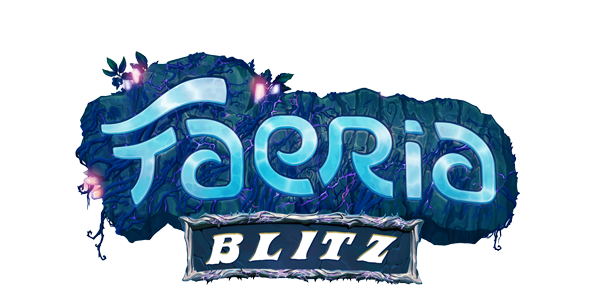 Blitz Faeria is a game of Faeria where each side is given significantly less time to make their moves. ALL turn timers will be reduced to 20 seconds. There will be no global timebank. This tournament will have open registration and reward the same amount of FWC Points as a Championship League tournament. Not only that, but the GRAND PRIZE winner gets to design a custom Yak avatar with our artists, and receive it in game! The next two $400 Championship League tournament dates are set! Sign up now. 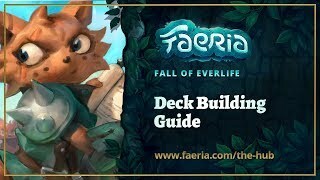 These tournaments will take place back to back in order to make way for part 2 of Fall of Everlife and the Faeria Blitz tournament. The first Monday of the month approaches! Current Ranked and Pandora ladders will reset at 12:00(Noon) CEST this Monday, August 6th. But wait, you want a tournament this weekend? Ok then! The Dream Cup returns! The Dream Cup is a community-run tournament that caters to the Asian timezones, run by Japanese community member skc. Anyone can register, compete, and win FWC Points!